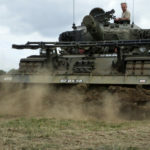 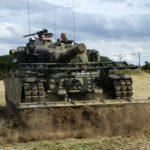 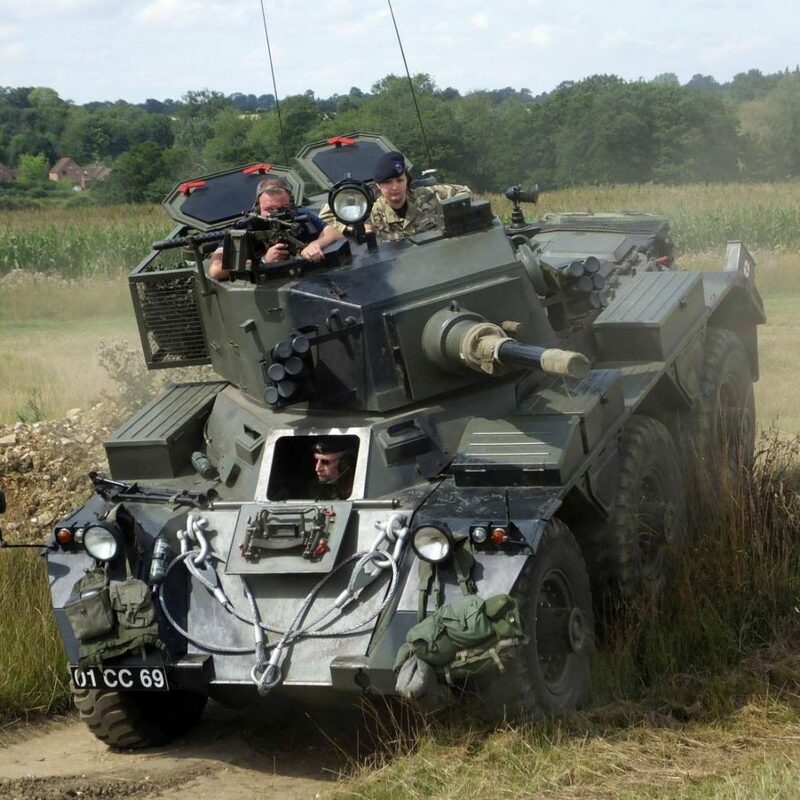 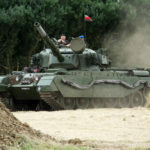 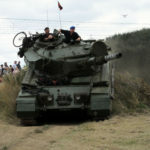 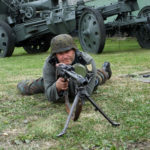 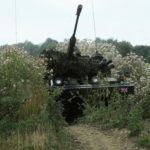 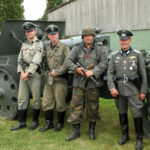 The Norfolk Tank M useum offers tank experiences between May and October. 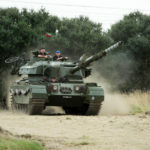 The Tank Experiences last for approximately two hours and include a short health and sa fety briefing, an exclusive VIP-tour of the museum whilst we are closed to the public, usually Monday, Friday or Saturday. 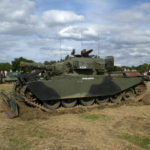 The opportunity to get up close and personal with our collection of main battle tanks: Deborah II replica WWI Mark IV, our trio of Centurion Tanks and a Chieftain 120mm MBT. 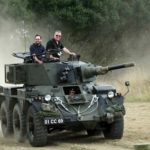 Make sure you bring your shoes with the best grip for when you climb aboard and sit in the turrets and drivers seats of our vehicles and experience what the confined atmosphere is really like. 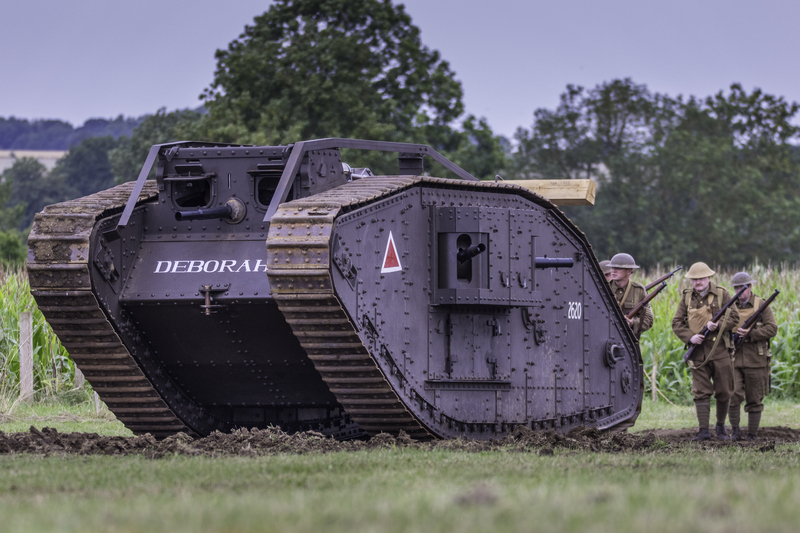 Be prepared for the unique opportunity to handle some of the oldest firearms in our Armoury, one-on-one with one of our experts. 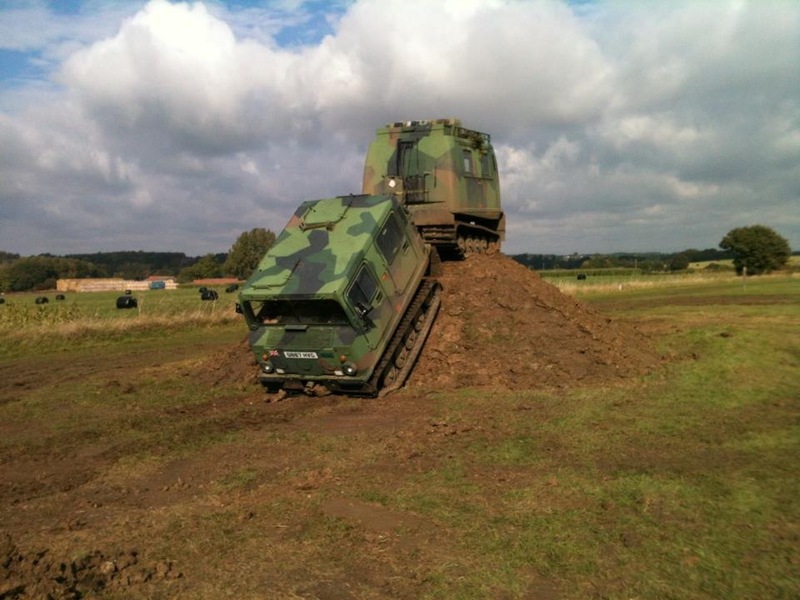 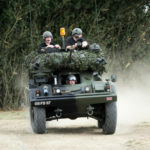 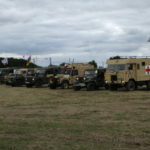 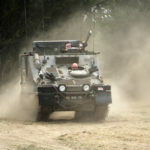 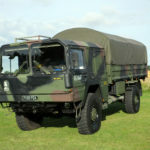 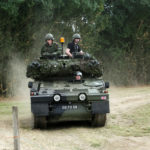 The second half of the experience is full instruction on how to drive the BV206 all-terrain tracked vehicle and then the Saladin Armoured Car around our purpose built, off-road track. 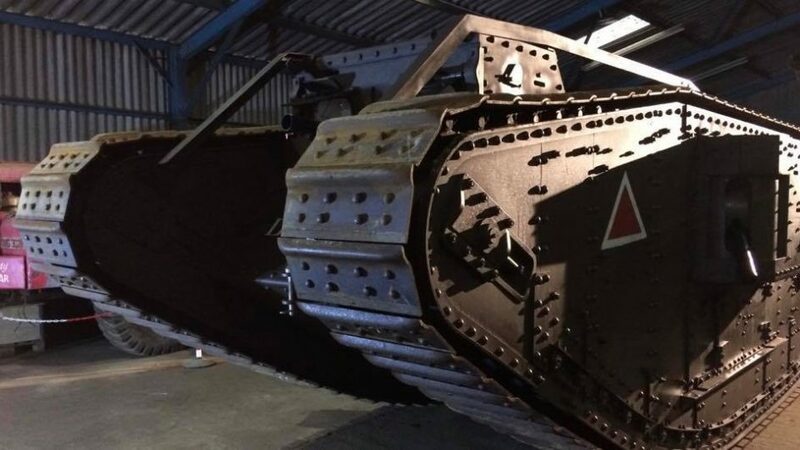 Please email Tank Experience for more information.